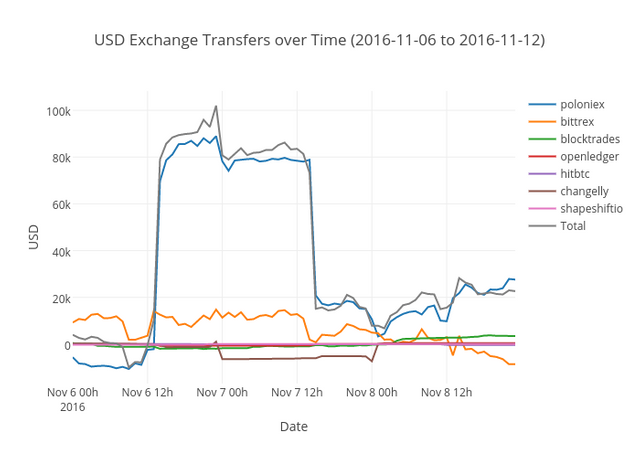 Exchange Transfer Report: 11/06/2016 to 11/12/2016steemCreated with Sketch. 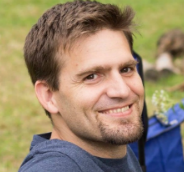 Well, it looks like Dan is still sending quite a bit to the exchanges. $52,735 is a lot of money for one week. As many in the steemit chat price channel have noted, that seems like a hell of a lot of money for a start-up founder to be extracting from early investors this early on. Hopefully he has a good reason which includes the interests of his investors. 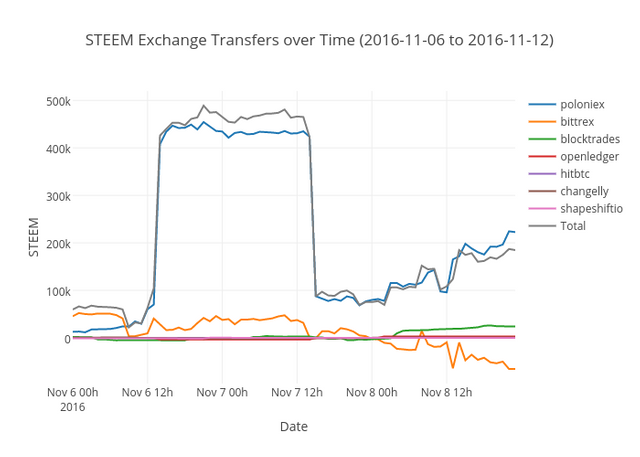 -1,128,234 STEEM heading out to exchanges is more than I've seen by quite a bit. Will we see even more heading that way once the 2 year power down changes to 3 months? @poloniex is, by far, the most used exchange this week. SBD seems to be heading into the platform. That's a good sign, I think. 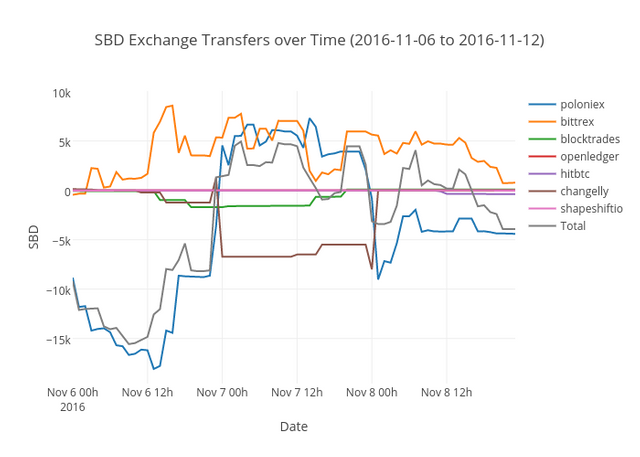 @smooth has done quite a bit of work to help keep the SBD peg functioning both with his trading activity and his awareness campaigns among the witnesses as far as adjusting price feed information. If you like a stable $1 SBD peg, thank @smooth (who also happens to top the list of inbound amounts as well). 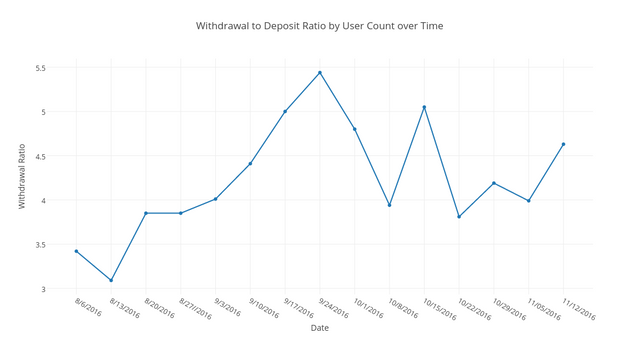 Median withdrawal amount is way down, but we're still seeing a lot more people withdrawing than depositing (4.63 to 1). 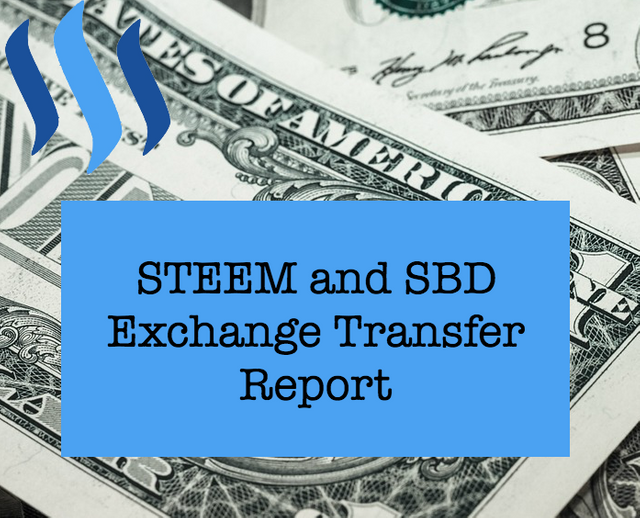 The weekly averages for both STEEM and SBD are up. Will it hold? The current price suggests STEEM is still going down. Excellent report. I followed you. Still expecting the November 3 lows to hold, but lets's see. This post has been ranked within the top 10 most undervalued posts in the first half of Nov 15. We estimate that this post is undervalued by $13.16 as compared to a scenario in which every voter had an equal say. See the full rankings and details in The Daily Tribune: Nov 15 - Part I. You can also read about some of our methodology, data analysis and technical details in our initial post.